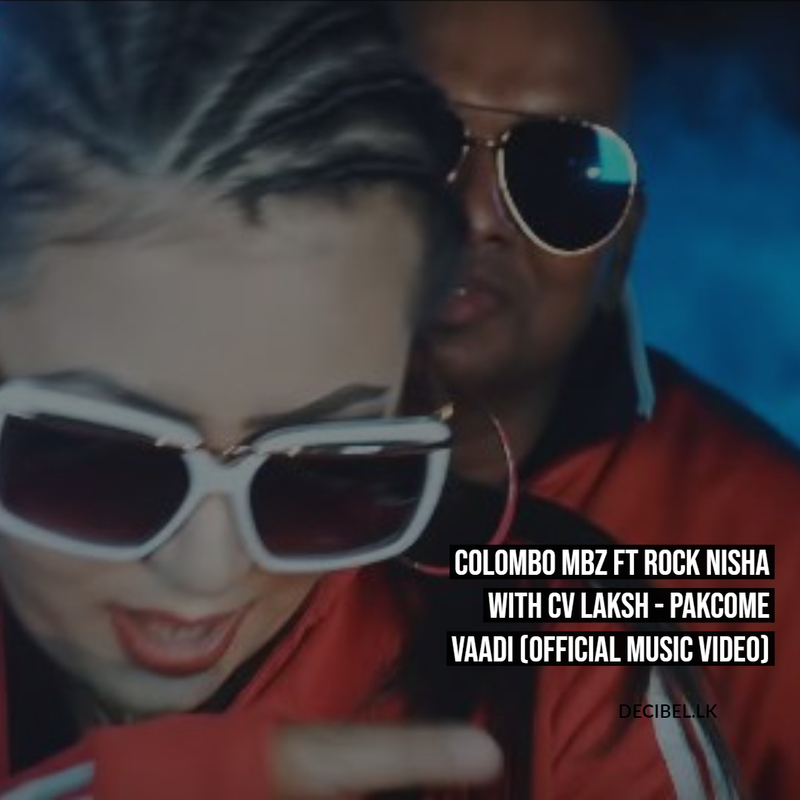 Straight from Lanka’s Tamil music scene comes this single by fresher Colombo MBZ featuring rapper CV Laksh. This release is through ABC Recordz. 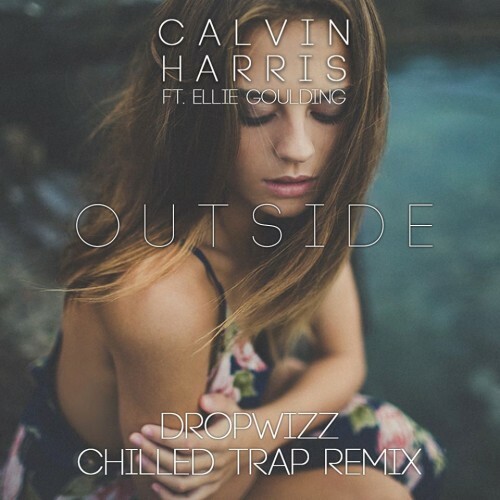 This is another brilliant addition to his LoveTrap remixes and premiered on the YES Home Grown Top 15 a week ago.